Any homeowner, landlord or tenant will know the displeasure that finding mould in a property can cause. But, did you know how mould can cause wealth erosion and disputes? The Association of Independent Inventory Clerks (AIIC) has issued a warning. It is known that property investments can go up or down in value, but, whether you are an accidental or buy-to-let landlord, or a seller, looking after your property will pay dividends. 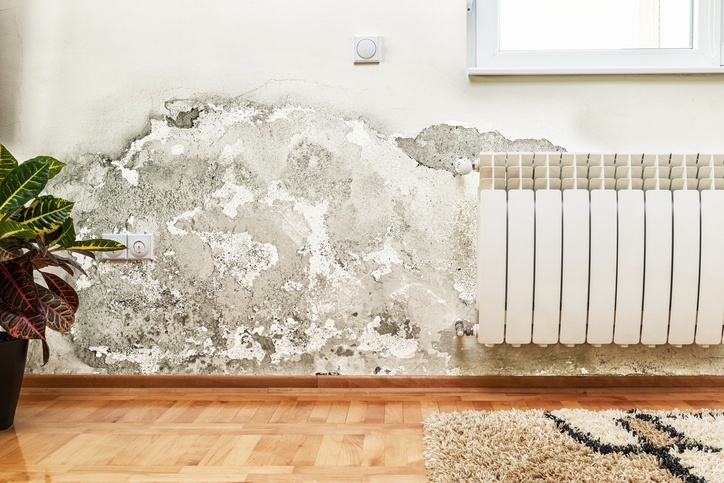 According to a recent study, 60% of British property buyers would leave a viewing if the home had obvious damp patches or mould. Other research shows that, if there is mould in a property, it will take longer to let. Mould is a type of fungus that spreads through spores. If allowed to thrive and colonize, it will be more difficult to remove. It can penetrate a property’s walls, floors and ceilings, down to its structure. It can even make the property uninhabitable, making it difficult to let or sell. If your property is part of a block of flats, mould could spread to other flats, too, and cause disputes with other property owners. Simple steps that landlords can take to prevent mould growth involve ensuring that the heating works properly, that there are no leaks or blockages, chimneys are swept, the property is properly insulated, and window seals are replaced.